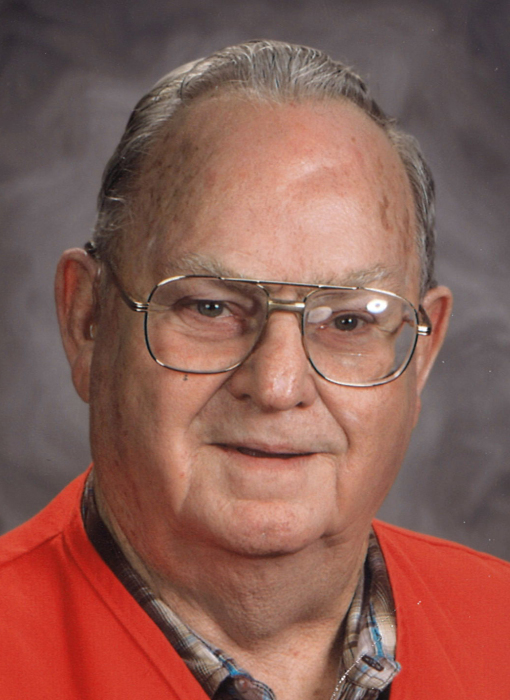 Robert Roxey Wiles, 79, passed away at his residence in Thermopolis, Wyoming, Wednesday evening, June 20, 2018 following a period of declining health. Born February 18, 1939 in Ionia, Michigan, he was one of six children of Elmer and Nina (Montgomery) Wiles. Following school he was employed with two junk yards hauling junk cars. He then established his own truck hauling business. In 1965 he married Judy Durfey in Ionia, Michigan. The couple and their family moved to Laramie, WY in 1975 where he was employed by C&M Ready Mix. He then worked many years as a custodian for the University of Wyoming. After the death of his wife in 2006 Robert moved to Thermopolis. Robert was of the Lutheran faith. He enjoyed fishing, hunting, camping, spending time with his kids, grandchildren and great grandchildren. For eight years he was a foster grandparent in the Hot Springs County Elementary School District #1. Those cherishing his memory include his children, Robert (Leona) and James Wiles, both of Casper, Rick (Heidi) Wiles of Centralia, WA, Mike (Paula) Bell of Ionia, MI and Barbara Canfield of Thermopolis, WY; numerous grandchildren and great grandchildren and a sister-in-law, Evelyn Wiles of Ionia, MI. He was preceded in death by his parents; sisters, Jane & Andy, Waleskay, Arlone Page, and Dixie and Chuck Larsen; brother, Max and an infant baby boy. Memorial services will be held Sunday, July 1, 2018, 2:00 PM at Mortimore Funeral Home in Thermopolis. Online messages may be offered at www.mortfh.com.